STOP RIGHT THERE... THIS IS IT! 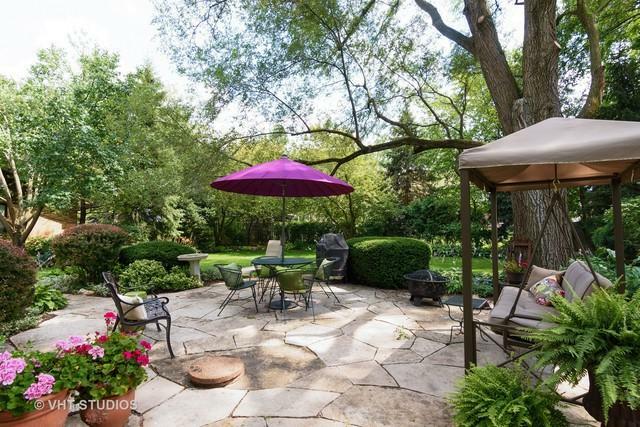 Your own private oasis of living in a Custom Brick Colonial with a picturesque backyard in coveted Arlington Heights. Sit back and relax on your Flagstone patio overlooking the professionally landscaped backyard bursting with colors throughout the summer! 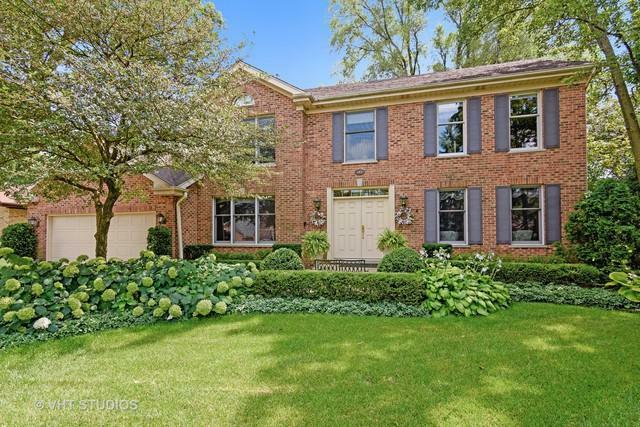 This custom built home is comfortably nestled in a tranquil community located near parks, train, and shopping while still feeling private and quaint. 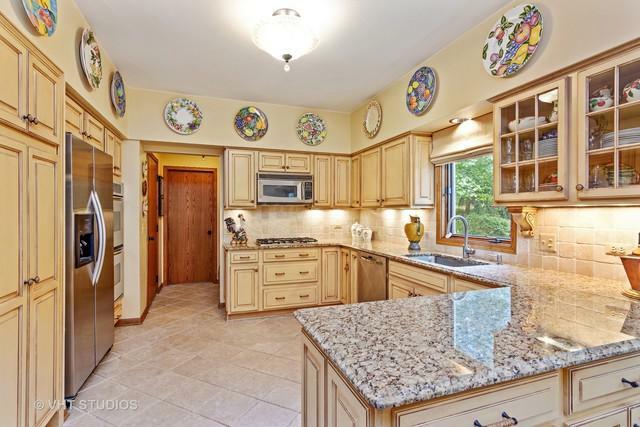 The Impressively remodeled kitchen is perfectly appointed with stainless appliances, granite counter tops, and loads of CHERRY cabinets providing endless storage options. The first floor office invites you to work from home while basking in the sun through skylights and a large patio door leading out to the private backyard area. Head upstairs to relax and let your stress melt away in your massive Master suite and bathroom with soaker tub and large walk in closet. 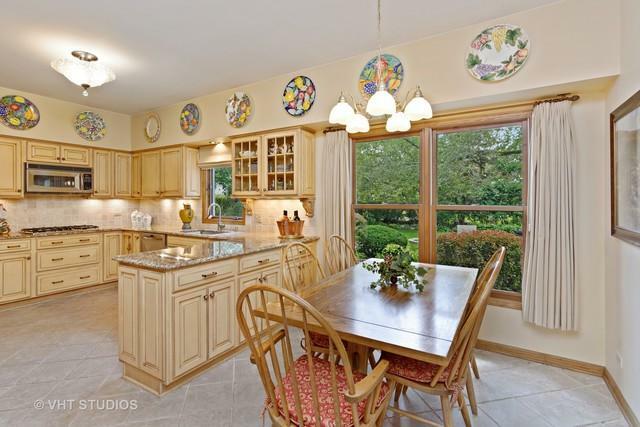 This home has been cherished and meticulously maintained... and IT SHOWS! !